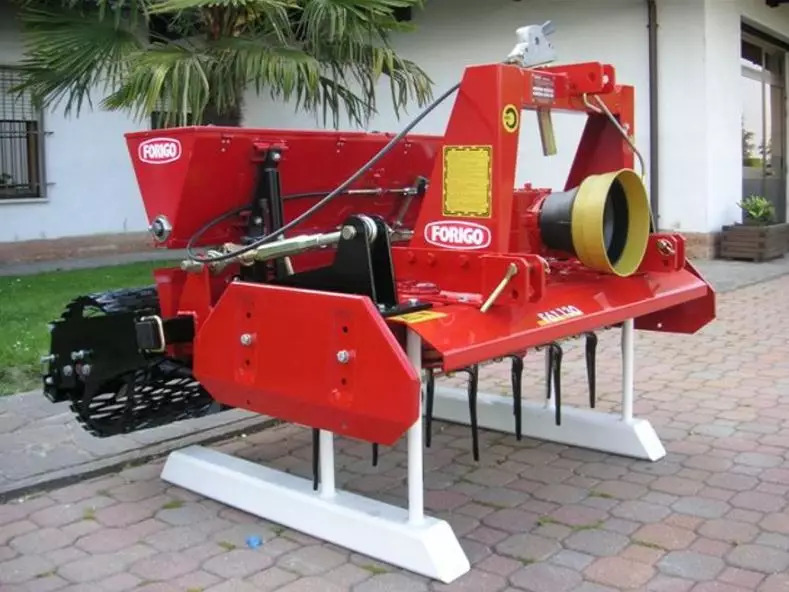 Gear-Box with 1 speed for P.T.O. 540 rpm. Cardan shaft with shear bolt torque limiter SB. 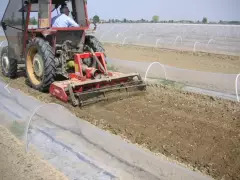 Cage roller-used in normal condition soils, allows the preparation of an optimal sowing bedin grounds characterized by medium mixture and not excessive humidity conditions. 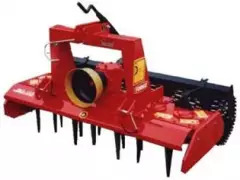 Spikes roller-Mostly suggested for humid and clayey soils with difficult working conditions.Used in depth ploughed surfaces where a working soil preparation is requested. 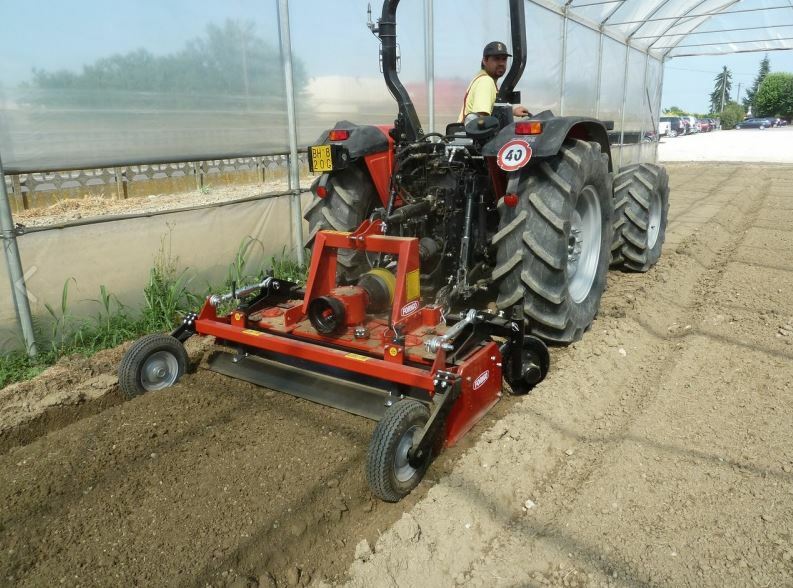 Allows a certain flattening and ventilation of the ground without compacting it. Paker roller- suggested for an additional soil and surface clods crumbling for an optimal sowing bed preparation. Net roller- particularly indicated for milling soils for the sowing of grass and vegetables, it offers the possibility to prepare a soft and not very compacted soil.